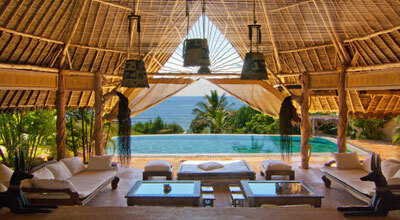 ⇒ African Luxury Villas | Luxurious holiday villas for rent in some of Africas' most beautiful locations. AfricanLuxuryVillas.com is an estate agency specialized on select short-term holiday rentals in a successful cross between self-catering homes and unique quality hotels. We visit each property personally and have direct contact to all owners to ensure that each property complies with our standards. Our portfolio stretches from secluded luxury villas in prime locations with daily maid service and private chef to alluring beachfront cottages on unrevealed coastline. Through us, you will discover Africa from its most beautiful side!